The weather’s looking up: Government brings forward the zero net greenhouse gas emissions target by 5 years. The ACT Government has brought forward plans for the ACT to achieve zero net greenhouse gas emissions by five years to 2045. ACT Minister for Climate Change and Sustainability Shane Rattenbury said the new nation-leading target, along with interim targets, was achievable with current technologies and would provide certainty to business and industry. net zero emissions by 2045 (previously 2050). “This is reasonable and achievable,” he said. “However, it’s important to note that the modelling shows that our emission reduction plan could even be cost neutral because of the cost savings and co-benefits that emission reduction policies achieve. We are well-placed to respond to future technology and market changes as time progresses. Mr Rattenbury said specific measures to reduce emissions, for example in transport, would be subject to a cost-benefit analysis. “The ACT is committed to tackling climate change by delivering ambitious clean energy and zero net emission targets,” Mr Rattenbury said. He was unconcerned about going it alone, or being out of step with the Federal Government. “Federal Government recalcitrance will be swept away. The climate science is clear, we can’t have climate change sceptics dominate policy,” he told ABC radio. 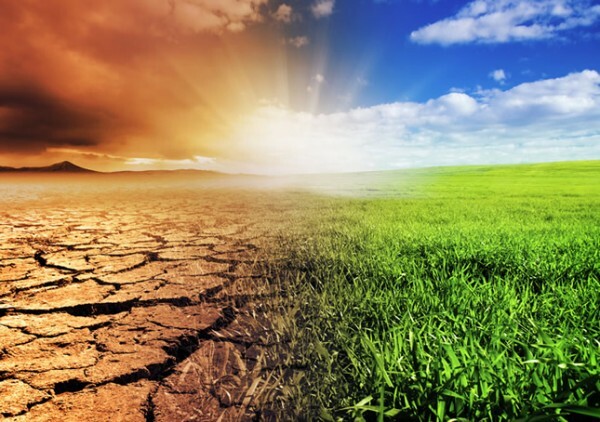 The ACT Government had taken the advice of the ACT Climate Change Council, which considered the level of emission reduction targets required to meet the goals of the Paris Agreement on climate change, as well as the latest technological and economic developments. “Importantly, the targets are achievable using current technology. It will ensure the ACT plays its part in keeping global warming to below 2 degrees,” Mr Rattenbury said. “The new targets have been set following extensive consultation with the Canberra community over recent months as part of developing the ACT’s next climate strategy. “Ongoing discussions with stakeholders and the community will help shape climate change policy into the future. When finalised, the new climate policy (2019-2025 Action Plan) will set a pathway of actions towards meeting the first interim target to 2025. In coming months, Mr Rattenbury will introduce legislation into the Legislative Assembly to formalise both interim and final targets. How about forcing Barr to make ACTION a real public transport agency, to chip away at the “planned” city of Canberra having terrible commuting rates for cars vs bus? That would not take 27 years, you could do it inside of a year.